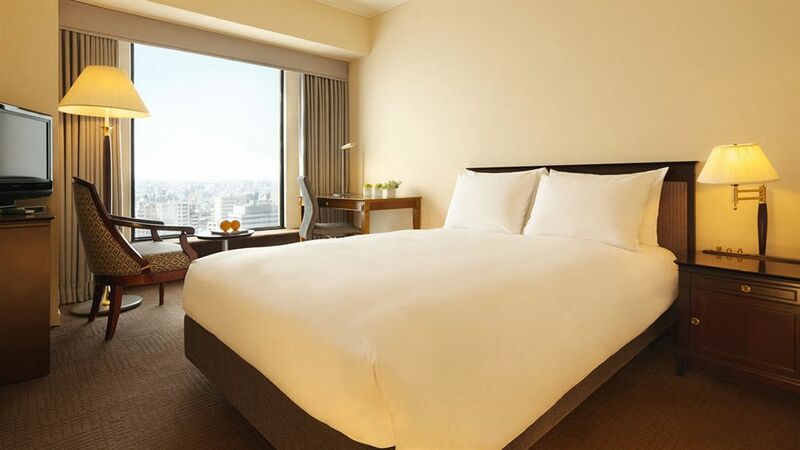 Hotel Hyatt Regency Tokyo is located in Shinjuku, a thriving business, shopping and entertainment district and home to the most select Tokyo hotels. 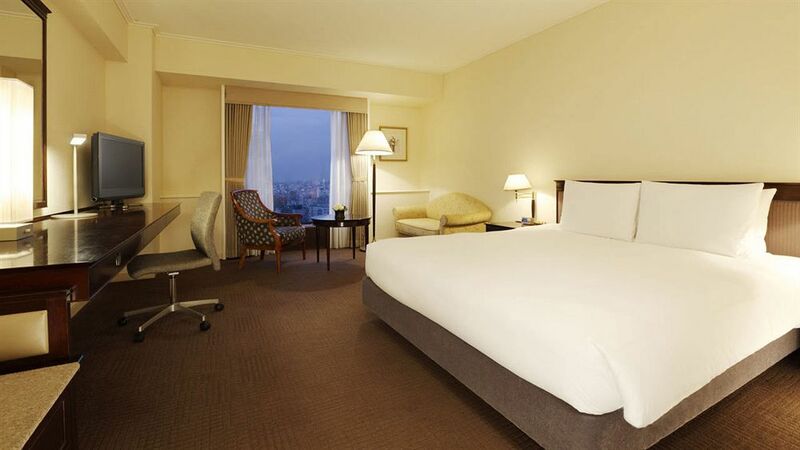 The four star hotel is ideally located next to the Shinjuku Central Park, and within short distance of Meiji Shrine and the fashionable Shibuya ward. 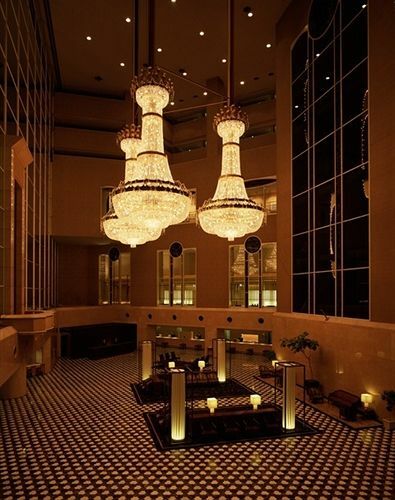 The hotel offers a car transportation from/ to Shinjuku Station. There are six restaurants, pastry store, indoor swimming pool, gym, and spa. 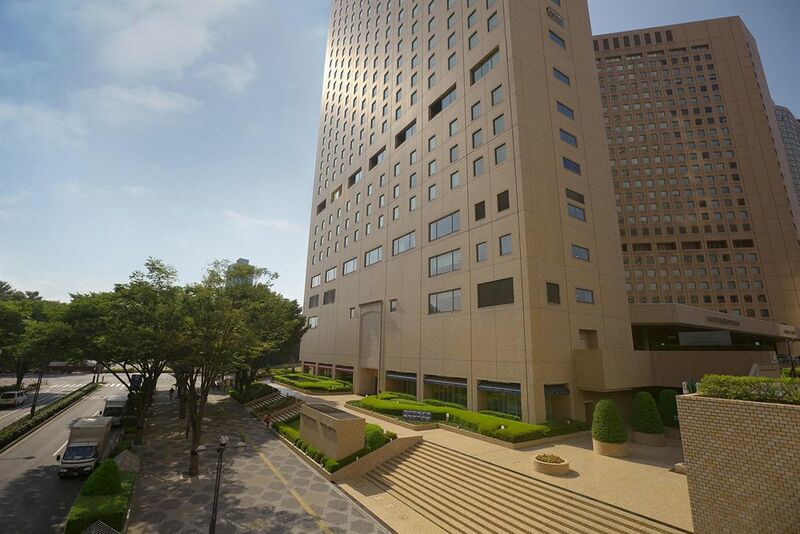 This luxury hotel is located in the heart of Tokyo, steps from Shinjuku Central Park and Tokyo Metropolitan Government Building. Also nearby are Meiji Jingu Shrine and Shinjuku Gyoen National Garden. In addition to a restaurant, Hyatt Regency Tokyo features an indoor pool. Other amenities include a bar/lounge and massage/treatment rooms. Televisions come with satellite channels. 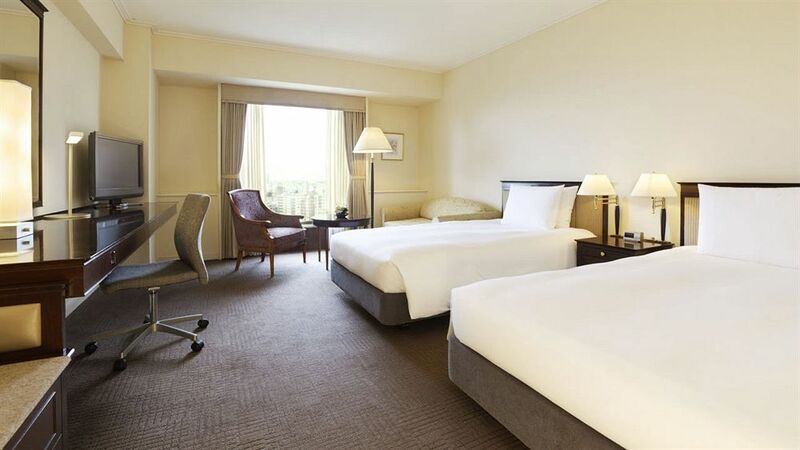 Guestrooms also feature refrigerators, wireless Internet access (surcharge), and high-speed (wired) Internet access (surcharge).